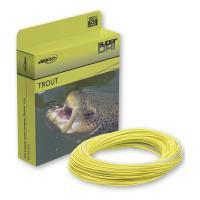 Airflo Kelly Galloup Super-Dri Streamer/Float Fly Line has great casting performance and will cast about any type of flies. 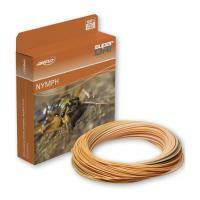 This line features an aggressive taper to help you turn over wind-resistant and heavy flies at various distances. 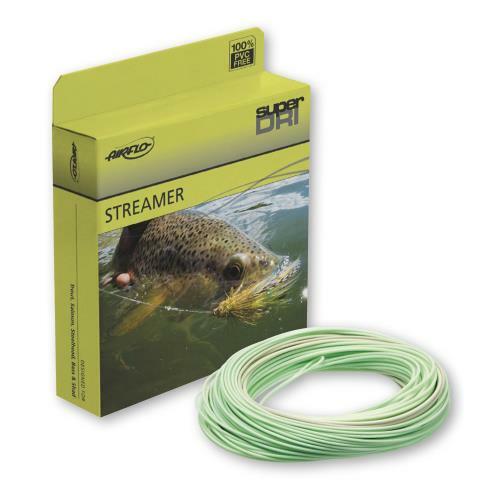 If you’re looking for a line that is powerful and will cast anything, Kelly Galloup Streamer/Float is the line for you. 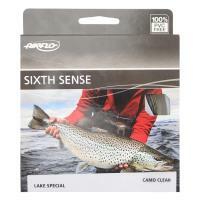 Airflo Sixth Sense Lake Special Ridge Clear Camo Fly Line uses a camo core and clear coating blend to create a color perfect for sneaking up on the fish in the weed beds. The clear PU coating blend and the ultra supple core provide superior flexibility, allowing the line to cast more seamlessly for a delicate presentation. Ridge Clear Camo Fly Line is perfect for all-around lake fishing and for casting a wide array of flies in varied conditions. 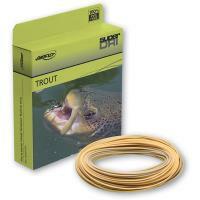 Airflo Kelly Galloup Super-Dri Streamer/Float Fly Line has great casting performance and will cast about any type of flies. 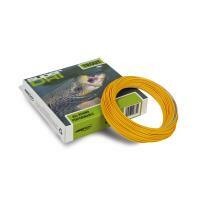 This line utilizes a Super-Dri coating, giving it exceptional floatation and the ability to repel water and dirt. 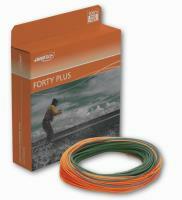 The core of this line offers incredible suppleness and handling performance with minimum stretch. 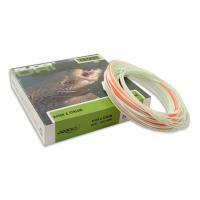 Kelly Galloup Streamer/Float Fly Line features an aggressive taper to help you turn over wind-resistant and heavy flies at various distances. If you’re looking for a line that is powerful and will cast anything, this is the line for you.